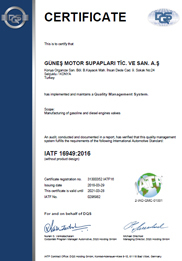 At GUNES, the philosophy is "QUALITY" starting from the raw material to production, from production to sales and to customer service. 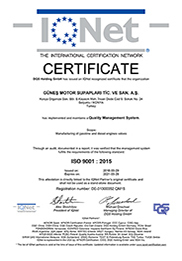 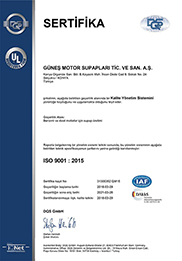 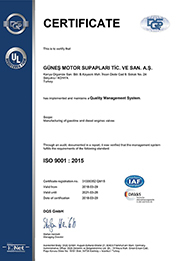 Therefore, GUNES has achieved the certifications of ISO 9001-2000 quality assurance system. 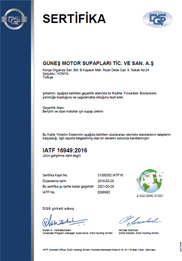 * Click on the document you want to see..
One part or all can not be copied without permission.